A powerful and elegant multimedia accordion with support for images, YouYube & Vimeo videos in a lightbox window. Using the multiple parameters available you can customize the accordion to fit perfectly into your website. 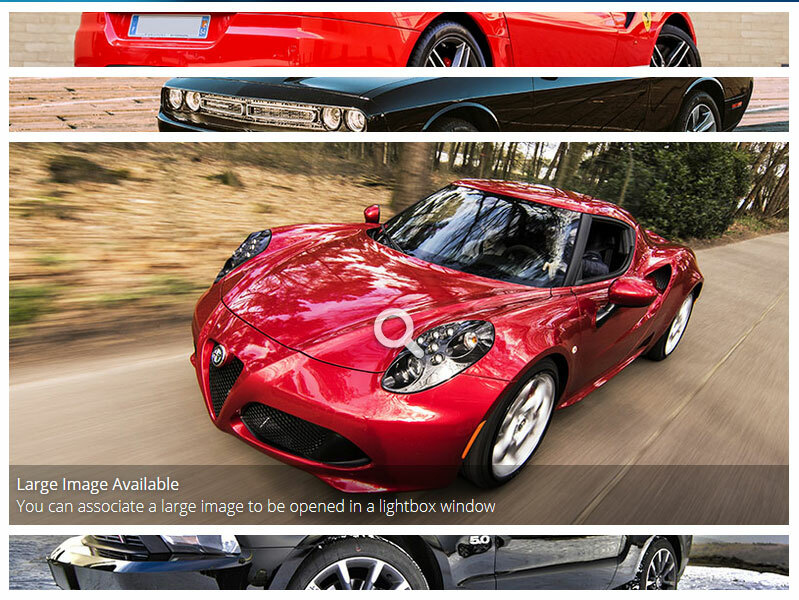 The accordion supports deep linking to a image which will be opened in lightbox automatically.